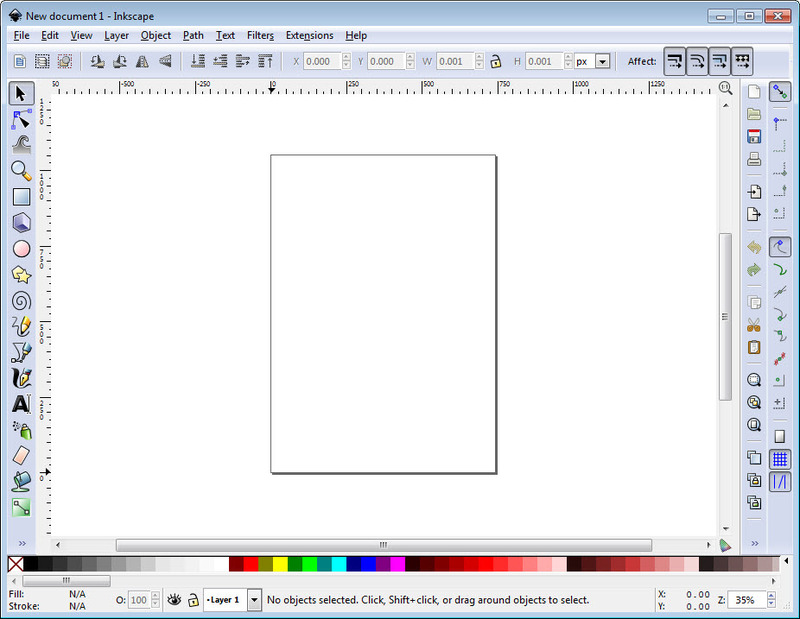 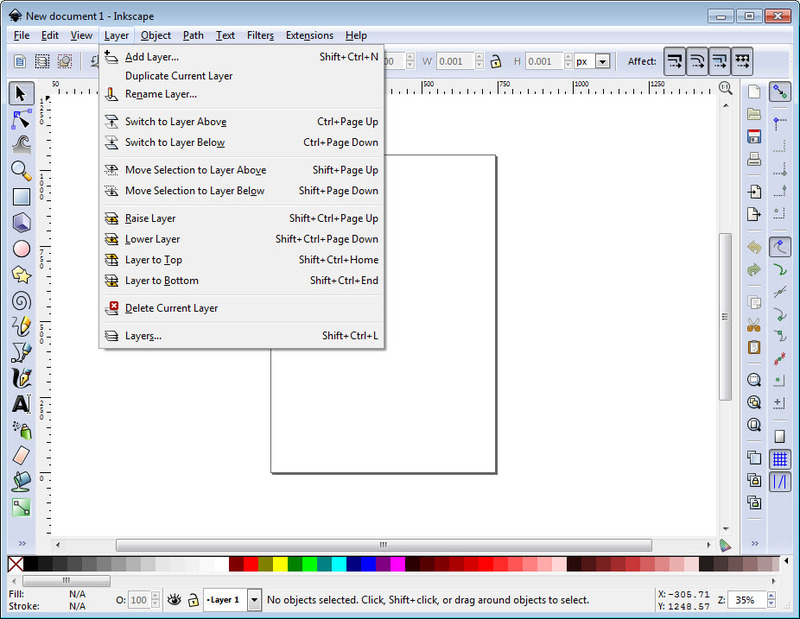 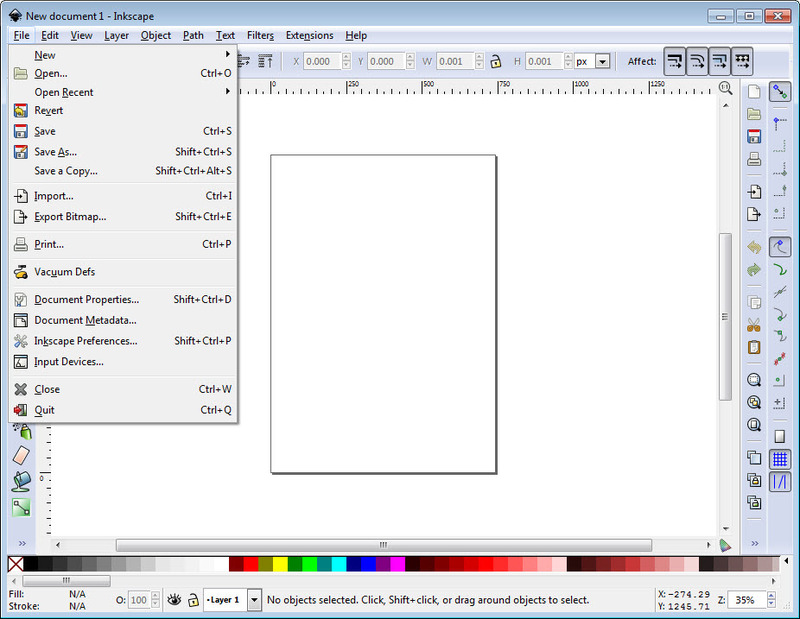 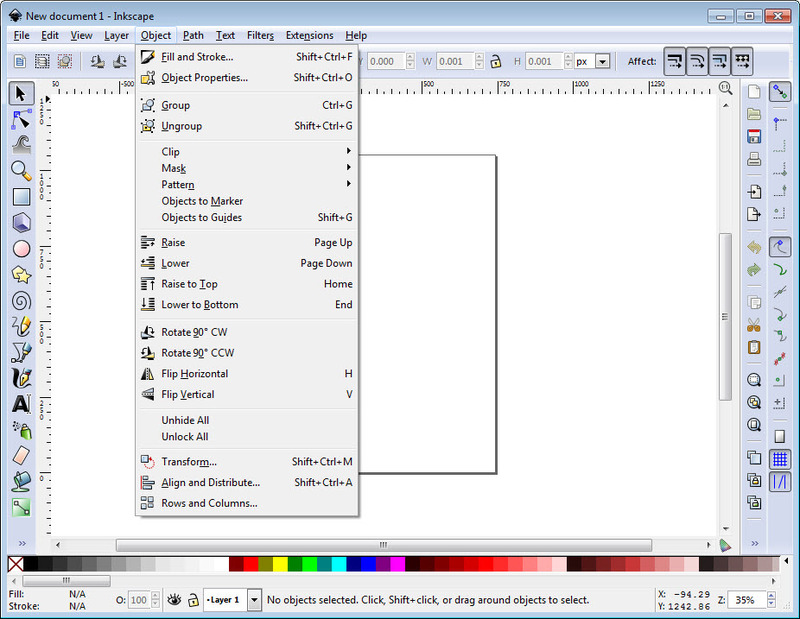 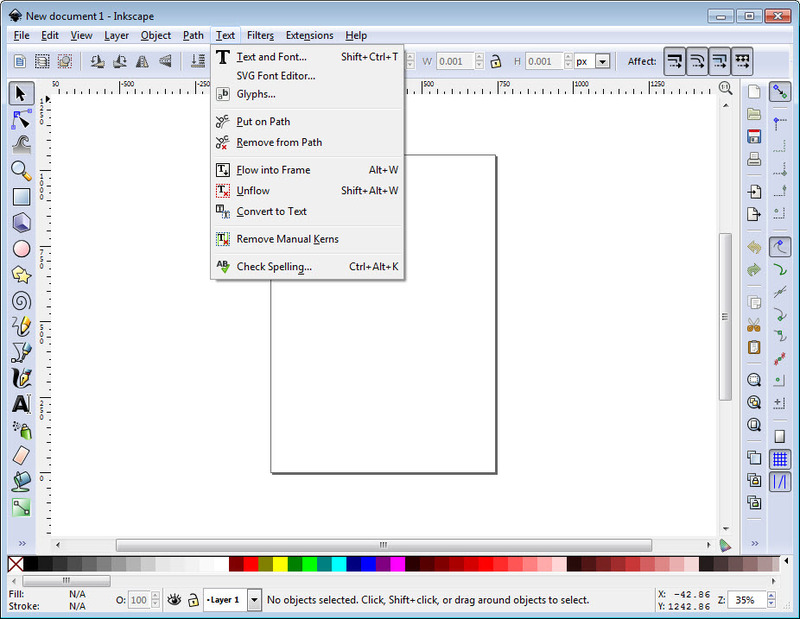 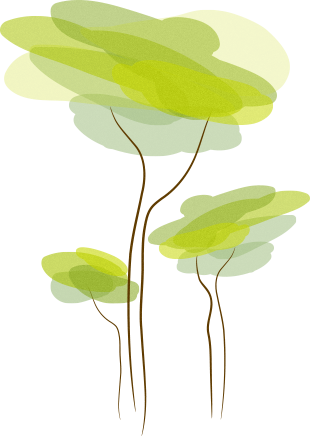 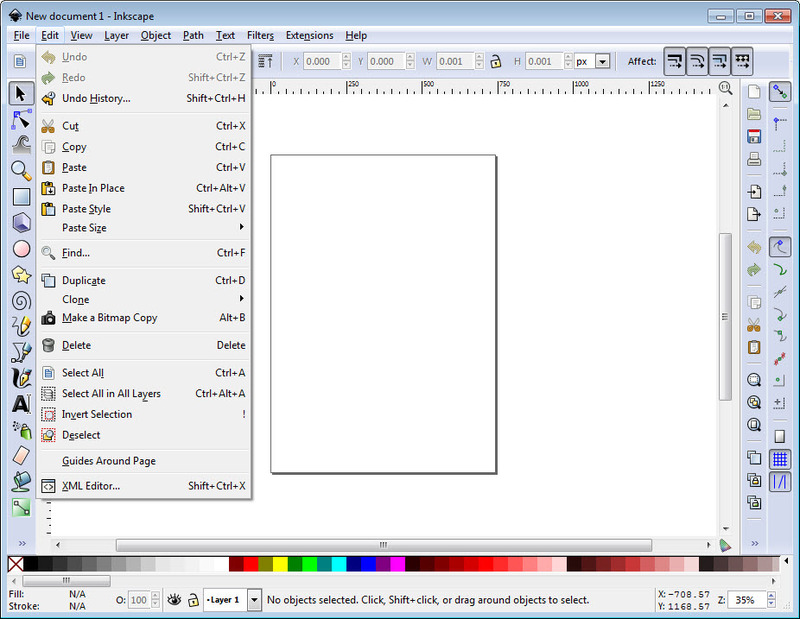 Inkscape is a vector graphics editor that has proven over the years to be a good SVG friend, whether you need markers, clones or alpha blending. 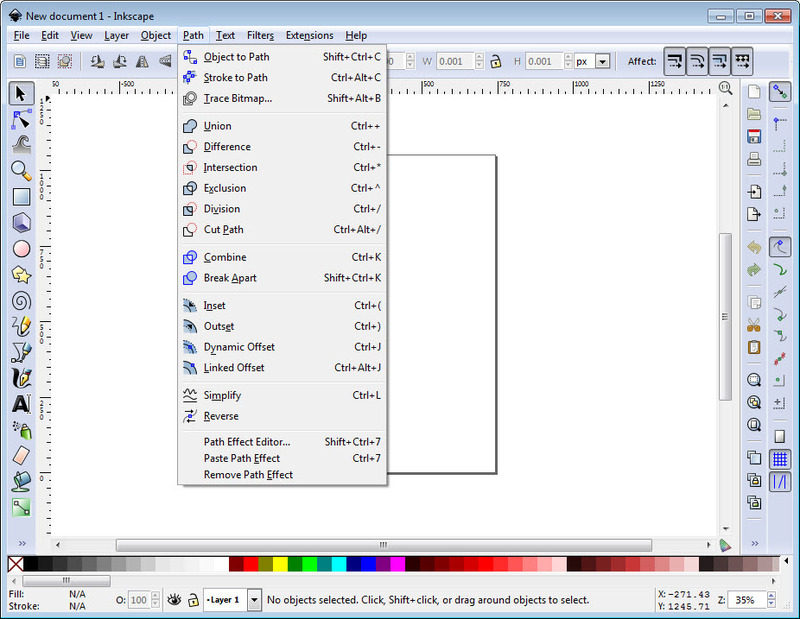 With a sleek interface and handy buttons, this software seems like a nicely constructed image editor especially if complex path operations or nodes editing are the tasks one needs to perform. 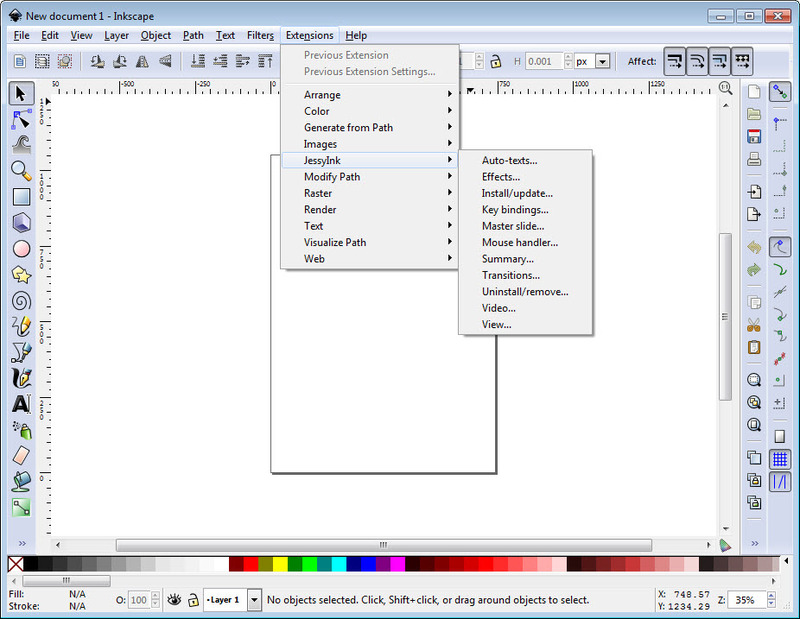 Benefiting from the contribution of dedicated developers worldwide, the editor performs best at web pages, animations, sine curves creation, angle and distance measurements and plenty other functions. 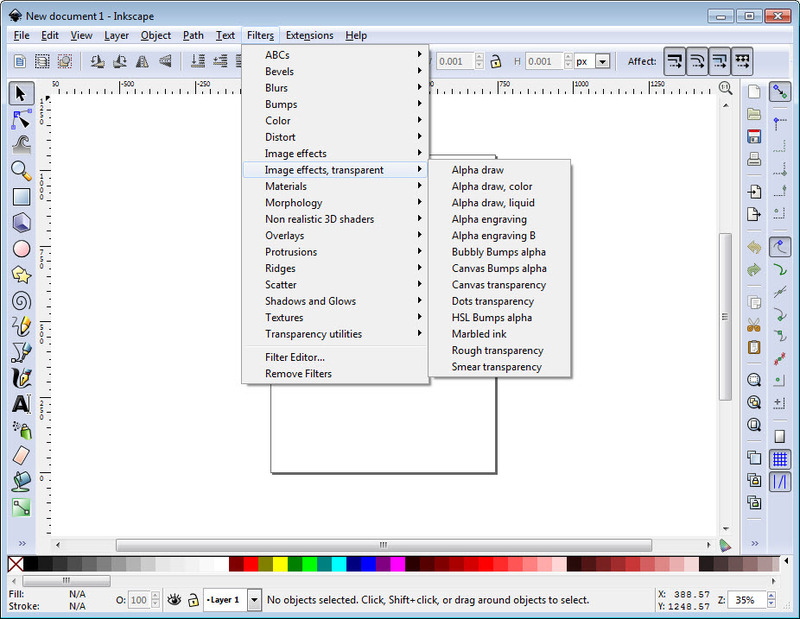 In addition to this, gradients, antialiasing suppression and text editing become parts of this software that you need to try and continue use.